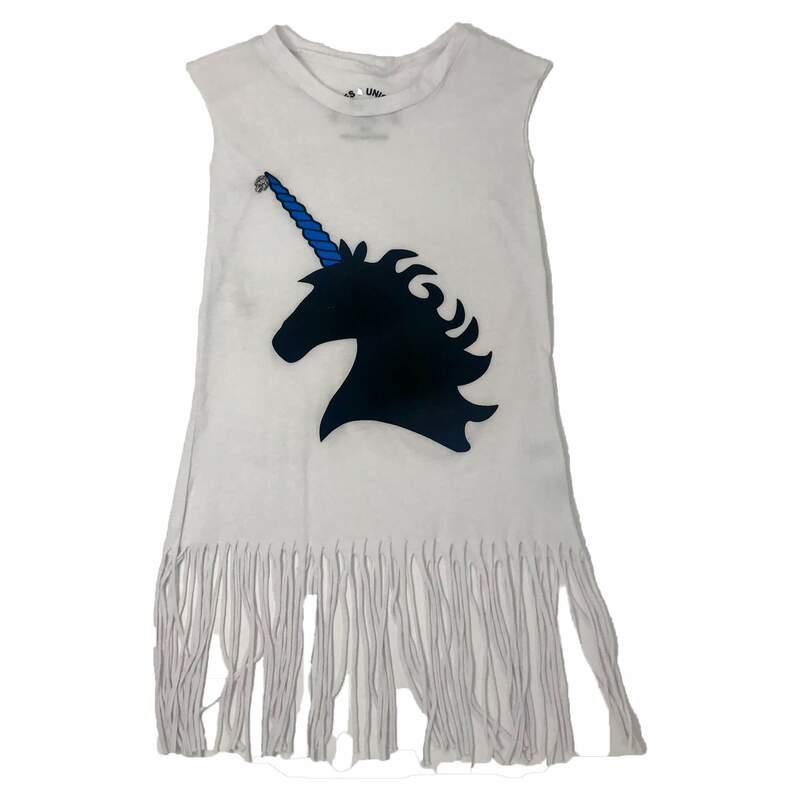 DRAW IT – PRINT IT – CUT IT- FRINGE IT – SLASH IT – PLAIT IT – WEAVE IT – DISTRESS IT – RUFFLE IT – VINYL IT – LAYER IT – APPLIQUE IT – BLING IT – RE VAMP IT – SEW IT- CUSTOMIZE IT – CROP IT – WEAR IT – LOVE IT!!!!! In this 4 day camp, students will have lots of fun starting off with their blank canvas. 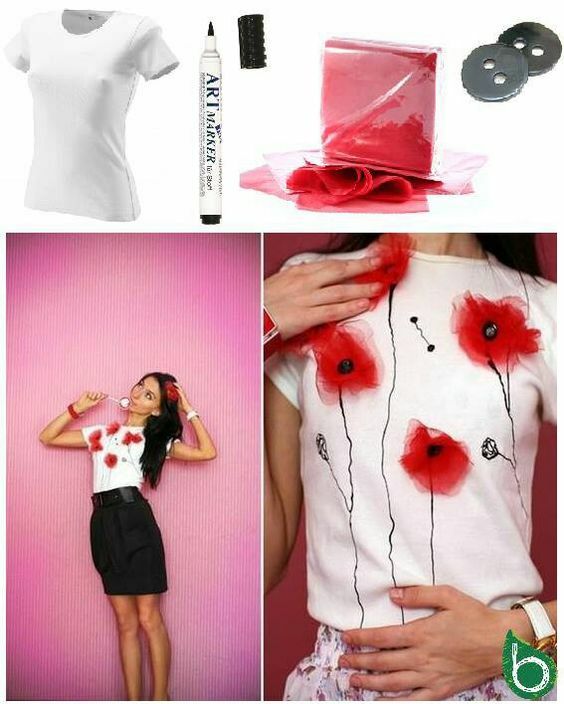 Using different customization techniques to transform a their plain T-Shirt into a Tee-licious garment. Ready to wear for the red carpet of course! 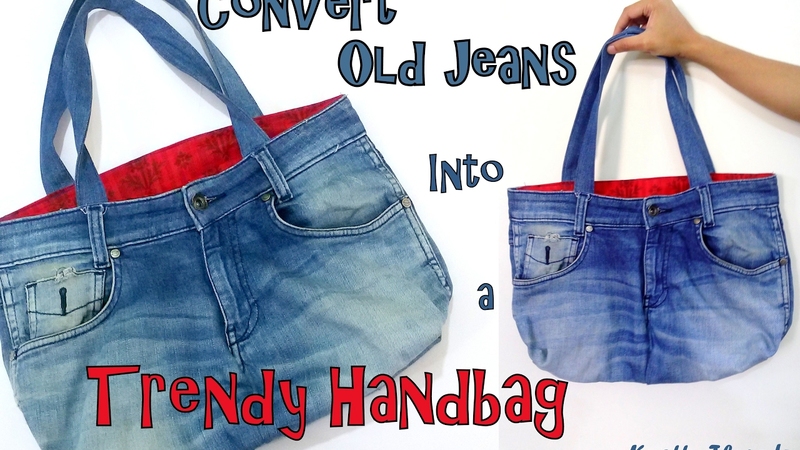 To accompany this re-vamped T, students will deconstruct a pair of jeans and re-model them into a hip and trendy bag. White and pink t-shirts will be supplied. All students need is an old pair of jeans. Any size old jeans will do for the bag. Students are welcome to take in their own t-shirts. Embellishments will be supplied, including: vinyl, rhinestones, and some fabric. Students are welcome to bring some personal embellishments for example: ribbon, buttons, iron on patches, lace, faux fur, sequences, old t-shirt prints with interesting prints etc. Let their imagination soar. COST: €99. 10% discount 2nd sibling.